TOWCESTER TAXI AIRPORT TRANSFERS 01908 263263 RELIABLE ROAD TAXI TRANSPORT: Can TfL lawfully revoke licences for social media posts? We have recently seen reports on social media that some licensed driver’s have had letters from Transport for London (TfL) threatening to revoke licences for content posted by these drivers on social media.Can TfL lawfully revoke licences under these circumstances?Ultimately, TfL will need to show that a licence holder is no longer a “fit and proper” person to continue to be licensed.Freedom of speech is a fundamental principle of life in the UK. No citizen should have their freedoms unreasonably restricted or interfered with by a public authority.Licensed drivers must however be aware of the law relating to Defamation of Character. Defamation of Character is a legal term that is used to describe a false statement that is written or spoken about an individual – or an organisation – with the intent of harming their reputation.There are two different types of Defamation of Character; slander which is when someone verbally makes a false statement or libel when someone writes down or publishes a false statement with the intent of causing reputational harm.Without going into too much detail, Defamation of Character is difficult to prove because 1) it requires evidence – beyond reasonable doubt – that a statement was false or untrue and 2) then prove intent.It is important to remember however that a formal conviction is not necessary for TfL to act to revoke licences. You can read our article “Guilty until proven innocent” where we explain circumstances where a licensing authority can take action in the absence of conviction.We would urge licensed drivers to make sure that posts on social media are factual and true. Truth and fact can often be subjective especially if the issues relevant are complex and in dispute.We have to stress however that this does not mean that social media posts (or any other written record) can only be complimentary of TfL as a consequence.On the contrary, drivers should feel free to express their views, opinions and complaints in anyway they wish without fear of losing their licence. 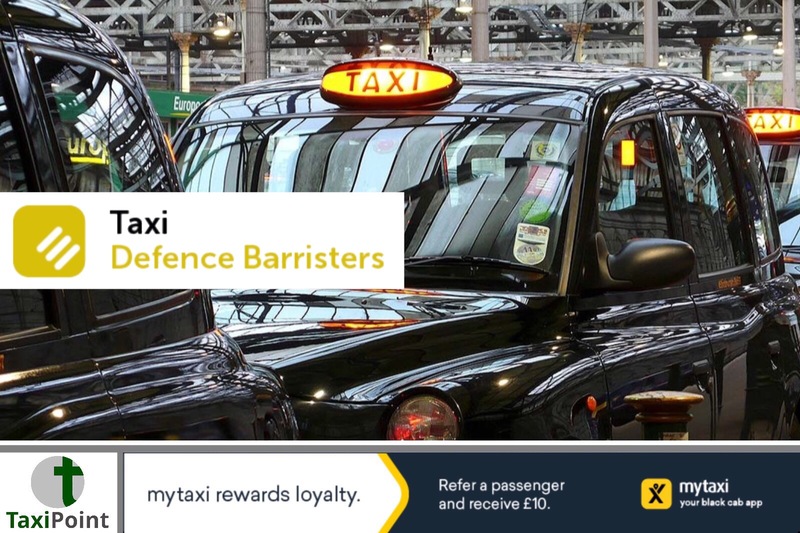 The important point is to bear in mind the law Defamation of Character.If you have had your licence revoked or face losing your licence, Taxi Defence Barristers can advise and represent you. Call us on 0207 060 1775.